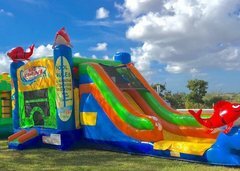 Water Slides are one of the most exciting attractions you can add to your party or event and EnZpartyrental.com has the best slides in Wilmington. 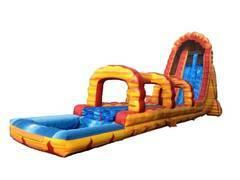 We also have the awesome Bounce & slide combos that are approved for use with water! 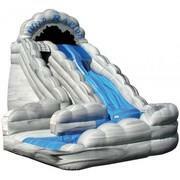 Check out the new Blush Crush Water Slide and the Fire River Slide! 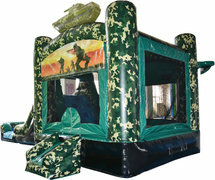 Choose from our large selection to get just the right unit for your celebration. 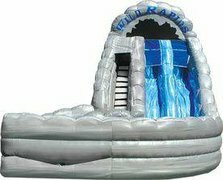 Brose the selections below and click on the title or image for more information and to make a reservation.